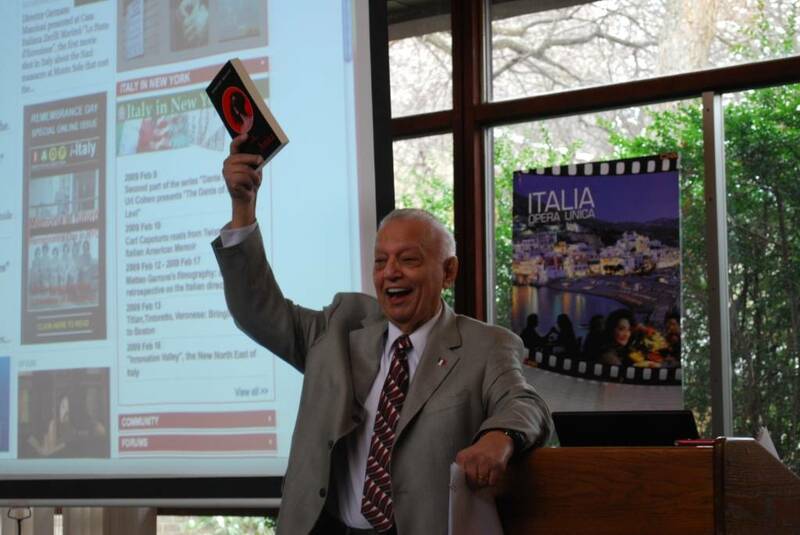 In a seminar at Hofstra University on Long Island, the Coccia Foundation gave young Italian American college students the opportunity to compare and exchange opinions on their work in promoting Italian culture. On February 7, many young Italian-Americans were present to discuss the activities they organized in various universities to promote Italian culture. This was an event that the Coccia Foundation periodically hosts to facilitate contact and networking among Italian American college students and academic professors. 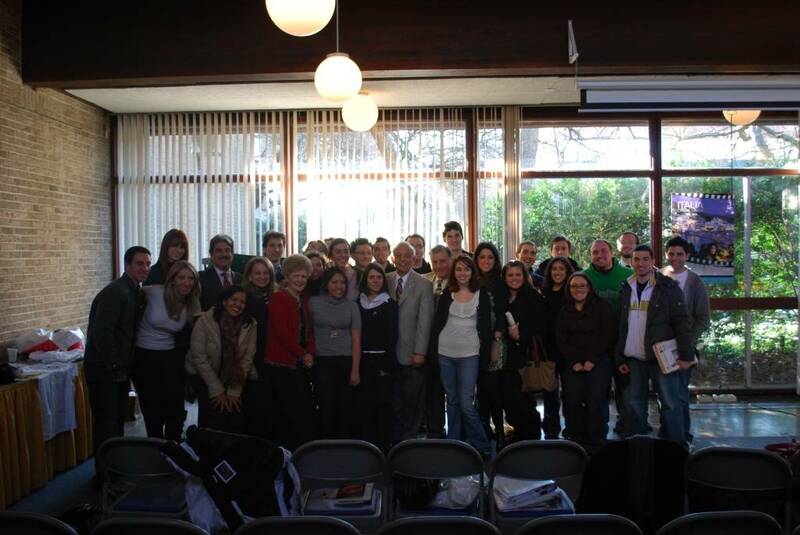 While the Italian-American students were the guests of honor, they were also the focus of the event. They are all young people who, with the aim of celebrating their Italian heritage, organize events in many universities throughout New York and New Jersey. Their words revealed a profound enthusiasm that informs their work as promoters of Italian culture. Many of them spoke Italian and all were able to understand it. The Coccia Foundation, established by Cav. Joseph Coccia and his wife Elda, has supported educational and cultural events such as this since 1994. Particularly geared toward institutions of higher education, the Foundation aims to promote knowledge of Italian language and culture through the establishment of scholarships, educational programs abroad, as well as cultural events. For years the Foundation has helped new generations of Italian-Americans living in the U.S. to better understand their history and culture, as well as the Italy of today. It is no coincidence that among the various books on display, there was the book written by Piero Bassetti, president of Globus & Locus, published in English. At the event Mr. Coccia spoke with evident pride and emotion about his Foundation. His mission directly stems from his roots and passion for Italy: to help young people discover and preserve the same pride in their Italian cultural heritage that he has maintained over the years. John A. Tamburri, Dean of the Calandra Italian American Institute, President of the American Association of Teachers of Italian and a founding member of i-Italy.org, began by talking about identity. He showed the value of belonging to a group that acts as a bridge and is capable of increasing social relationships and networks. “We are the result of immigration,” said Dean Tamburri, demonstrating the enduring contributions of the first Italians to arrive in America. The seminar was also an opportunity for young people and academic professors to meet and interact. On the sidelines, we spoke with many enthusiastic and curious students who traveled long distances to arrive at Hosfra University early on a Saturday morning. They again shared their love for Italy which goes beyond their family histories. “Our American friends also love our country, and they want us to tell our stories. They want to experience it first hand,” they explained. So these are our true Italian ambassadors. They are italici (as Bassetti would say) and not just Italian-Americans. We approached Mrs. Elda Coccia who also attended the event. She was attentive yet respectfully silent, and her eyes showed the depth of her warmth and kindness. She was so reserved that she even avoided being photographed or observed. Her personal history is an emblematic American story filled with so much love for Italian culture. Is your family an example of an immigration success story? Yes, I must say that my family has really “found America.” When I arrived, I was 15 years old and now I am here at 57. I have practically lived my entire life in the United States. My husband worked in insurance and real estate. We raised five children. My husband was born in Newark, New Jersey to Italian immigrants who came here during the Great Depression. I, however, was born in the province of Avellino. What does the Foundation mean to you? My husband worked up until a few years ago and is now retired. We devote all of our energy to our grandchildren and to the Foundation. We believe that the future is in the hands of children and adolescents and that only through their proper education can Italian culture flourish. What has the Foundation achieved over the years? 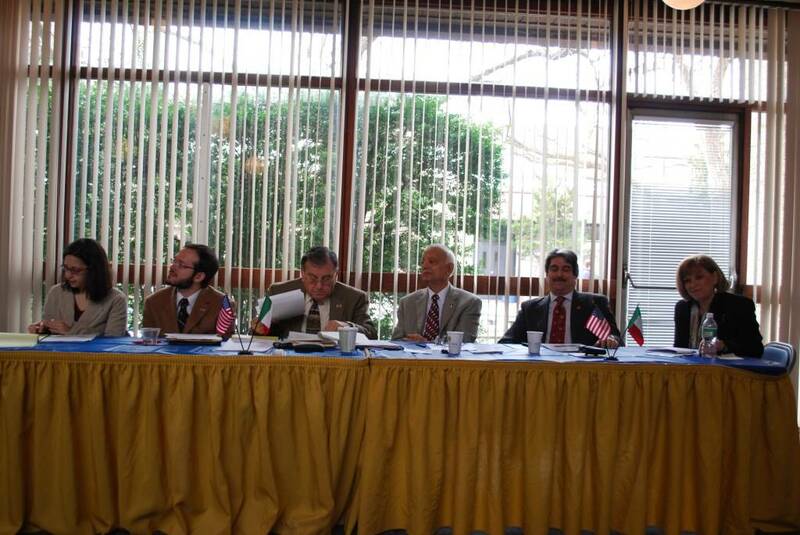 The Foundation has established itself within the field of Italian-American education and cultural activities. I am proud of what we have achieved so far: the Foundation funds schools in New Jersey, New York, California, South Carolina, and supports colleges in New Jersey, New York, and Pennsylvania. We have worked hard to create Italian clubs for students and a community for Italians. It all started with the distribution of Italian books to libraries. Finally, we have established several scholarships designed to support the study of the Italian language with study abroad programs and annual awards for the participants. Her deep sense of pride was apparent. The Foundation is very important to the small communities that we want to reach. I am proud of the work that my husband and our daughter Elisa, now Director of the Foundation, have accomplished. My husband’s great passion for everything with an Italian “flavor” has been the drive behind our initiatives. This Foundation was created for young people, to facilitate their integration into the economic and social fabric of the American community, to promote Italian values abroad, and to retain our strong cultural identity. It is part of our lives and part of our family’s journey.